Last week I was graciously given a tour of the Town of Meggett‘s newly open Roxbury Park by Ken Carmen, the Caretaker/Naturalist at Roxbury. He had contacted me a week or so prior, and I could tell by his tone that he was extremely excited about the Park’s opening weekend. After spending time touring the place with Ken, I can certainly understand why! 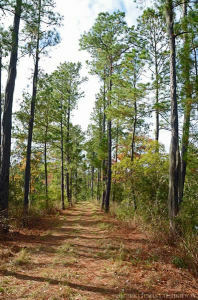 It is a spectacular and surprisingly diverse 157 acres – and a wonderful place to walk (the trails are clear and wide). If you are a birder or a photographer – put this place on your ‘must visit’ list. Or if you are someone driving down Highway 17 and want to stretch your legs or go for a short bike ride, well, this is the place! It’s a lovely park. 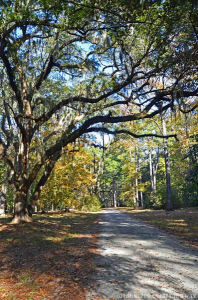 US 17: First, thank you for touching base with US 17 about the opening of Roxbury Park in the Town of Meggett, South Carolina. Let’s start by having you tell us a bit about yourself, and how you got involved with Roxbury Park. Ken Carmen: I grew up in a house that bordered and overlooked a large county park in southwest Ohio. That is where my love for the outdoors began. Over the years I have studied plants and animals as a hobby, and have hosted nature demonstrations for schools, summer camps, and scouting organizations. I also spent two years living south of the Smokies, taking people on private guided nature tours in a resort community. Two years ago my wife and I moved to the Charleston area to take a job as caretakers for a private residence just east of the park. I fell in love with the space the first time I saw it, and immediately got involved as a volunteer. Because I live so close, have experience in grounds-keeping, and have a decent knowledge of flora and fauna, I was the logical choice for someone to maintain and watch over the park for the town, and be on site during park visiting hours. US 17: Could you tell us a bit about the history of the 157 acres near the Town of Meggett – and the decision to turn it into a public space? Ken Carmen: The Roxbury Park property was once a portion of a former plantation tract that was known through the years as either “Hick’s Bottom” or “Roxbury.” As you can see, the name Roxbury has been retained. 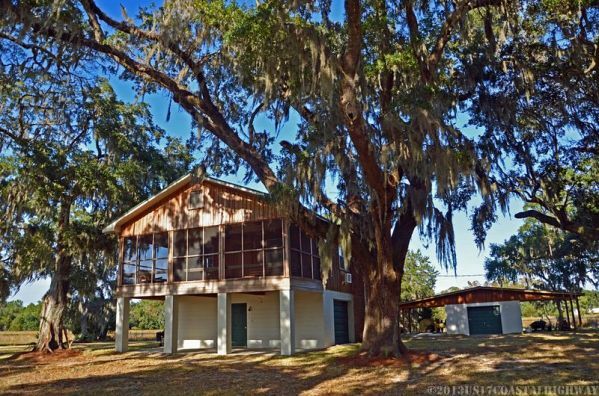 The Roxbury Mercantile was located at the corner of Little Britton and Hwy 174 (where the seafood restaurant is) until it burned.The property was laid out in its present configuration by a Dr. McDowell in the 1960s to use as a country retreat for his family. 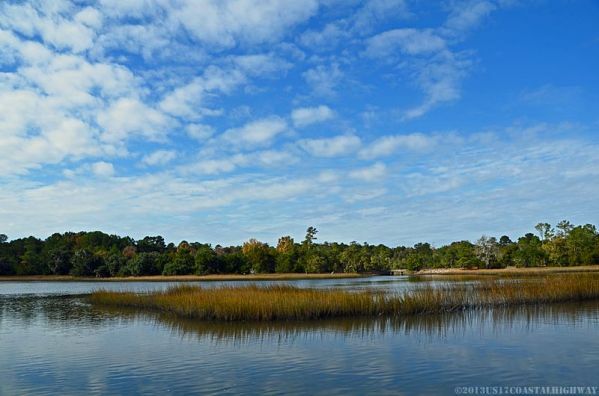 He built the ponds that grace the property in part by blocking a tidal creek (a practice that is no longer allowed), creating a very interesting habitat, and beautiful space. The property had been purchased by developers, and was slated for up to 60 new homes. This was much to the dismay of Meggett’s citizens, since that is out of character with our rural setting. So when an opportunity came about to purchase the property from the developers, using countywide voter approved Greenbelt grant funds, the town jumped at the chance. 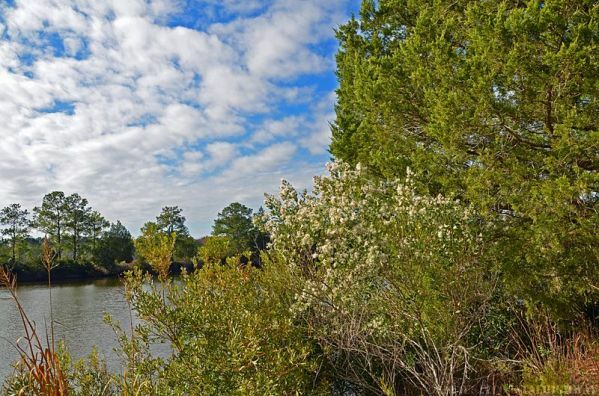 Meggett purchased the property from the developers to provide their citizens, as well as those of the entire area, a wonderful publicly accessible retreat. 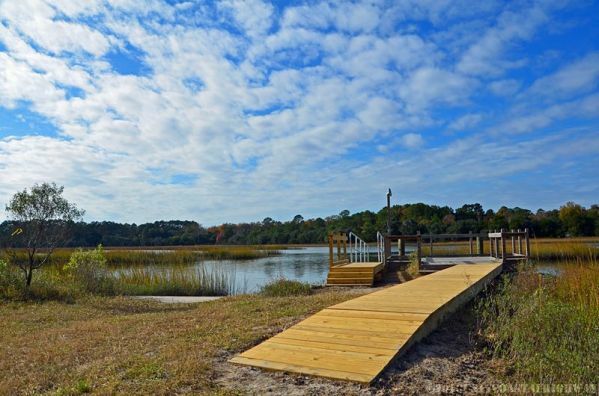 So thanks to the wisdom of Charleston County voters and the vision of the Meggett Town Council, the Town was able to purchase this property for public use and enjoyment as a passive park forever. US 17: I think you mentioned that there are eight distinct ecosystems at Roxbury Park – could you share with us what they are, and how they are unique from one another? Ken Carmen: To me, this is what makes Roxbury so special, and sets it apart from other protected lands in the area. 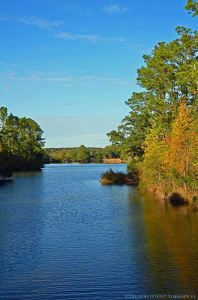 Contained within the park’s borders, visitors will find a large mixed hardwood forest, a five acre pure stand of pine trees, an eight acre hayfield, a ten acre brackish pond, an eight acre freshwater pond, at least seven acres of freshwater swamp, acres of tidal marsh, and tidal creek access. Each of these eco-systems host their own unique wildlife, and although other preserved spaces in our area may contain some or all of these features, visitors to Roxbury can see all of these areas in less than a one hour walk, covering less than two miles. 1. 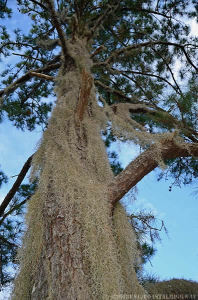 The mixed hardwood forest has an oak/hickory base, but it is also host to a wide range of other species of trees, shrubs, vines, and much more. 2. 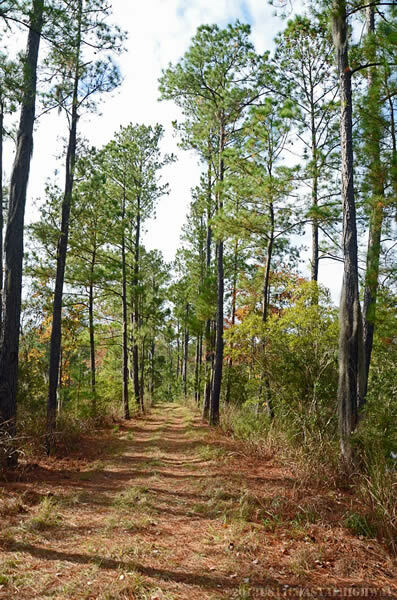 The Loblolly Pine tract has some wax myrtles in the understory, and the ground is covered with pine straw and fallen limbs. 3. The hayfield is mowed twice each year, but still contains a surprising variety of grasses, sedges, and wildflowers, as well as all the birds and other wildlife these plants attract. The hayfield is where you may get lucky and see a few Swallow-tailed Kites, or Mississippi Kites which both make multiple visits each year. 4. 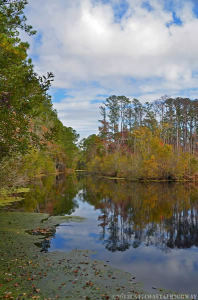 The brackish pond contains both freshwater fish (bass, bluegills, and white perch), and also brackish fish such as mullet. This pond is where you are most likely to see Hooded Mergansers, Wood Storks, Great Egrets, Cormorants, Osprey, and many other birds. 5. The freshwater pond is home to the Least Killifish, the smallest fish in North America. It is also home to Bluegills, Green Sunfish, Golden Shiners, and Mosquito Fish. 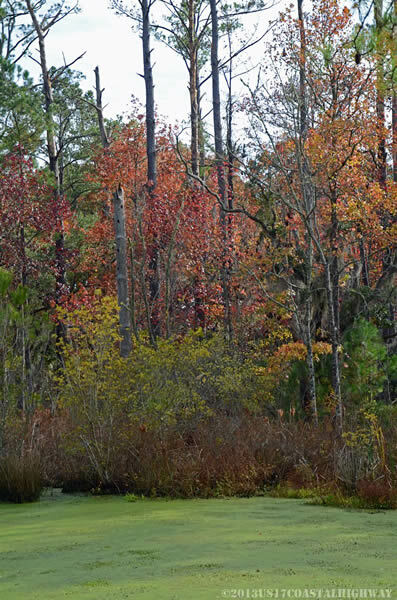 This pond is where you are most likely to see Wood Ducks, Green Winged Teals, Black Crowned Night Herons, and Purple Gallinules. Anhingas are regularly observed at both ponds. 6. 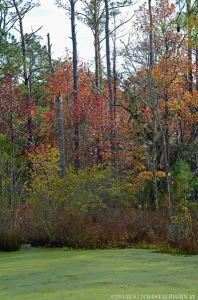 The swamp surrounds the freshwater pond on three sides. 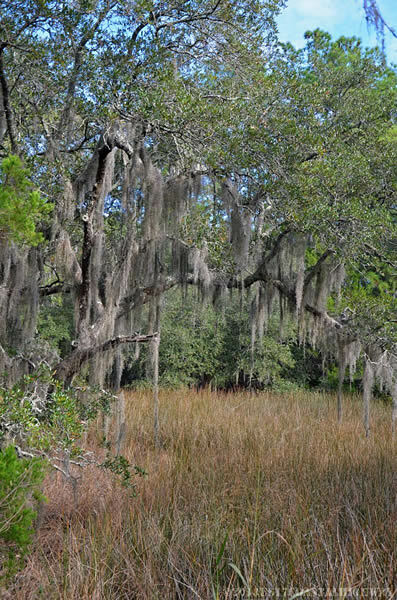 The dominant species of plant found there is the Swamp Loosestrife, but there are many different species of ferns, trees and shrubs, as well as quite a bit of standing dead timber. 7. The tidal marsh is covered with Black Needle Rush and Smooth Cordgrass, while Glasswort, and Saltgrass are found at the edges. 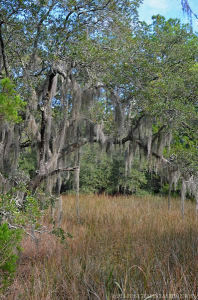 The tidal marsh is also home and/or feeding grounds for many species of birds and other wildlife. 8. From our dock on the creek, we have seen stingrays, crabs, and shrimp. Even Bottlenosed Dolphins make their way up the creek on a fairly regular basis stopping only a few hundred yards from our dock. At low tide, visitors can see as many as many as six different species of herons, egrets, wood storks, black skimmers, and numerous smaller wading birds. Roxbury Park is home to both the Pileated and Red Headed woodpeckers, and both can be seen or heard on any park visit. Ospreys are seen there roosting or hunting almost every day, and even bald Eagles are seen at least once per week, often perching in the oaks up by the cottage. US 17: Please share with US 17 how they can find Roxbury Park (directions) and what the hours are for public access? Are there any facilities available on the property? Ken Carmen: Roxbury Park is on the east side of State Highway 174, about 5 miles south of US 17. It sits on the Toogoodoo Creek, so when you cross the bridge, the driveway is immediately on your left. 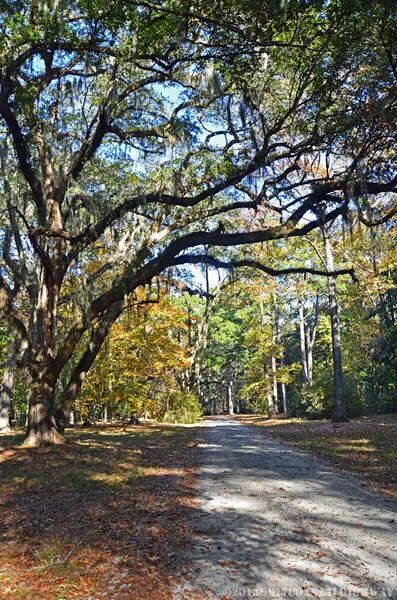 From Edisto, the park is 16 ½ miles from the beach, and the first driveway on your right after passing Jimmy Bell’s Seafood Joint. Through the winter, the park will be open every Saturday and Sunday from 8:00AM until 6:00PM. There is a porta potty located in the parking area. I would also add that I have already started a new web site for the park that should be available to the public in the next week or two. 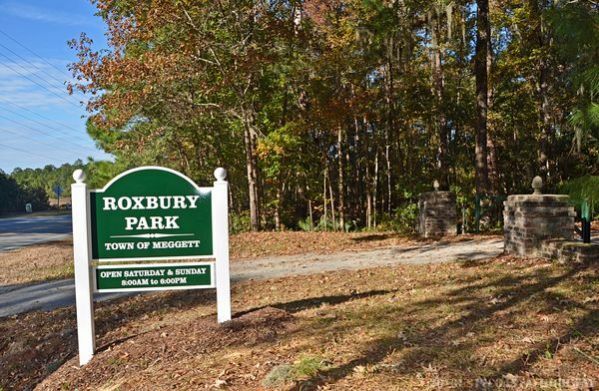 There people will be able to read all about Roxbury Park, including park activities, upcoming events, and future expanding/changing days & hours of operation. US 17: Are there any activities planned for the park in which the public can participate? Activities planned for the near future – versus those you hope to initiate in a year or more? 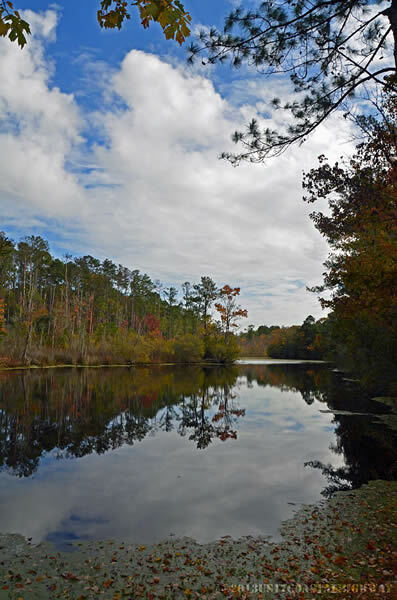 Ken Carmen: Currently visitors can hike or bike on the trails, photograph the scenery and wildlife, and fish in the ponds (catch & release only) or the creek. 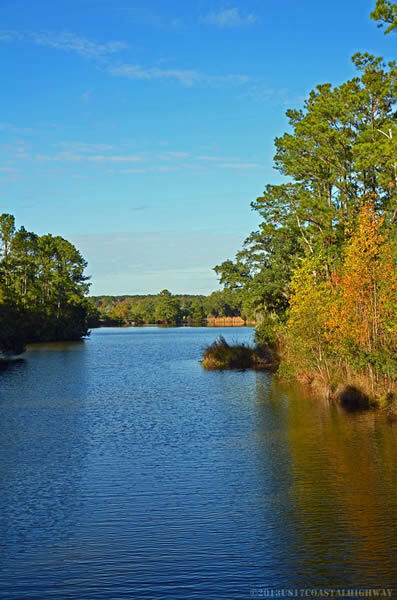 Plans are already in the works to add one or two canoe/kayak launch sites, fishing platforms, wildlife observation decks, and two walkways through the swamp that will make the main loop trail complete. Roxbury also has a beautiful two bedroom cottage on a clearing surrounded by marsh and creek that will soon be available for rent (by the night, weekend, or week). The lawn area around the cottage will also be available for weddings, receptions, and other similar events. A reserve-able shelter will be constructed soon, as well as picnic facilities and grills. US 17: I always have to ask – how much of Highway 17 have you traveled down? Do you have a favorite stretch of US 17, and if so – why? 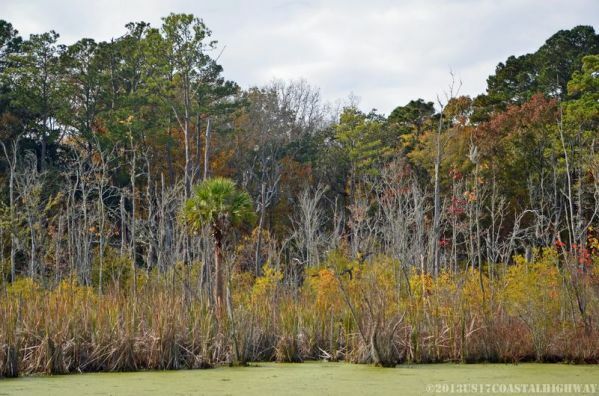 Ken Carmen: I have traveled as far south as Hilton Head, and as far north as Wrightsville Beach near Wilmington, NC. But it has been more than twenty years since I have made either of those trips. I would have to say that my favorite stretch is anywhere along US 17 where you can see natural spaces that contain water. Thank you Ken, for sharing a bit of Roxbury Park with us – please keep US 17 informed as park activities expand! 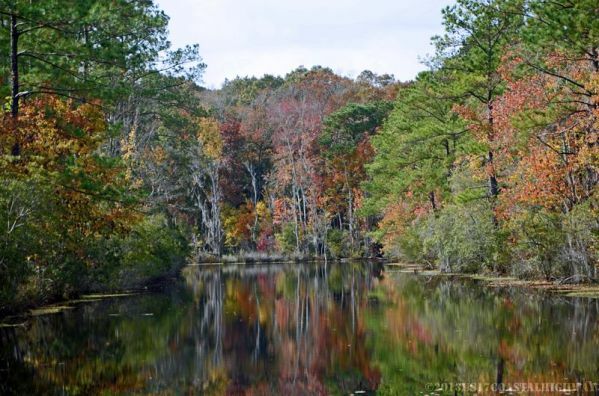 It’s a lovely place, and you and the Town of Meggett have ever reason to be proud. I’ll definitely be back – soon.